5 Steps to Get All Your Negative Amazon Reviews Removed! Supercharge Your Amazon Business with the Most Powerful Seller Software! Bad reviews are always the biggest headache for Amazon sellers. Let me share with you the 5 golden steps we follow to make all negative reviews disappear from our product listings! These 5 steps work 100% every time! Don't panic when you saw a new 1 star review. Is this review from your competitor or a real buyer? 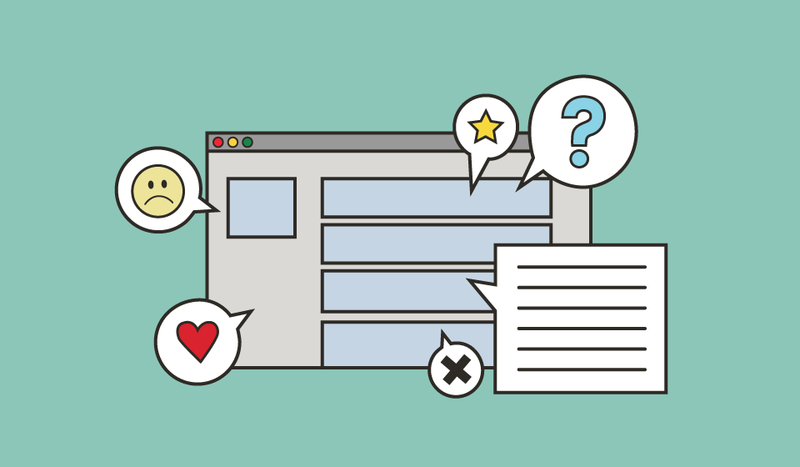 What makes the buyer unsatisfied? Did he/she say anything against Amazon's ToS? Sometimes you could find buyers talking about issues not related to your product quality in their reviews, like slow shipping, or using dirty words that are against Amazon's ToS. 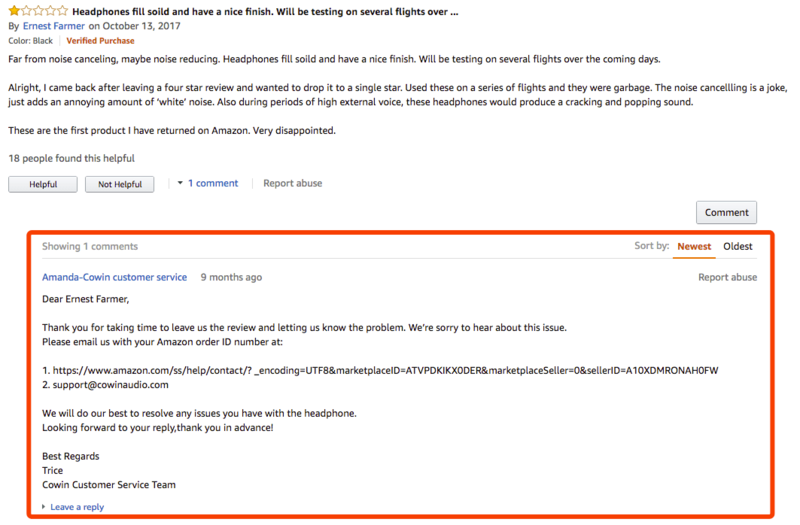 If that is the case, you could simply contact Amazon seller support to get the review removed. If you find the review was written by an evil competitor instead of a real buyer, you can report this issue to Amazon seller support too. However, the chance of getting it removed is very low, unless you have strong evidence to prove this review was from a competitor. If you didn't manage to get the competitor's review removed, you can jump to step 4 directly. Most of the cases, negative reviews are from real buyers. In order to get those reviews removed, we must contact the buyer directly. In order to contact the buyer, we need to find out his/her contact info first. 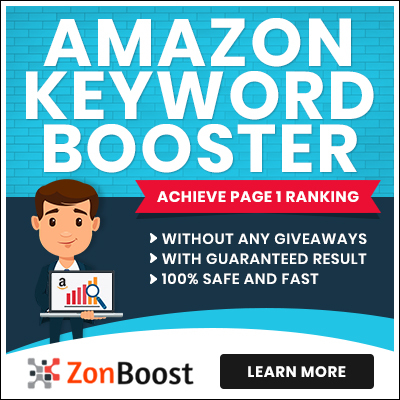 You can use zonboost to extract that buyer's personal email. Then contact him/her directly. They are the only provider we found so far which can extract any buyer's personal email with a 100% success rate. We have a detailed guide here to teach you how to match reviews with orders and contact buyers effectively for reviews removal. Sometimes we even managed to have the buyer change it from a 1-star to a 5-star review using this method! If you closely follow the steps we take to contact buyers, you have a high chance to get that bad review removed. If not, please reply to that review immediately to show your proactive customer service. Then quickly move to step 5. 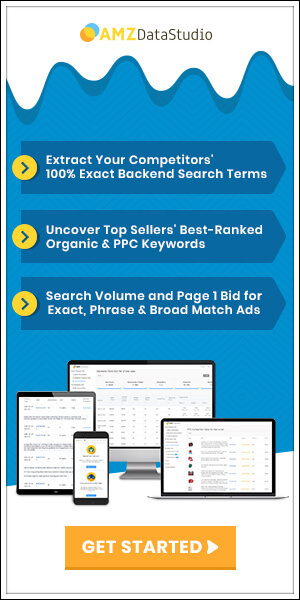 Expertsroundup is offering a review removal service. We have been testing their service for a while and the review removal success rate is about 50%. If they didn't manage to get your bad review removed after 14 days, they will refund you. Feel free to try it out yourself. Recommended Tools & Resources for Your Amazon Success! Be the first one to read it when a new tutorial article comes out!